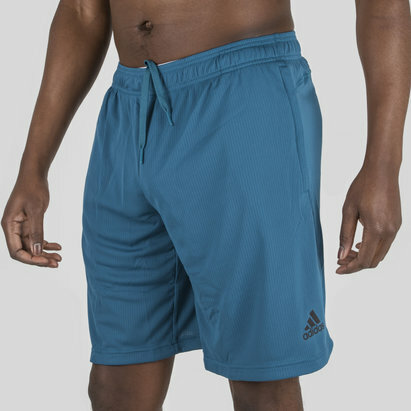 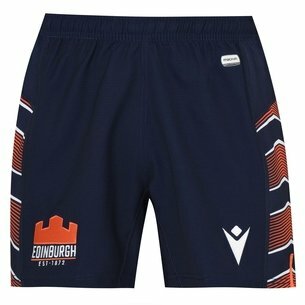 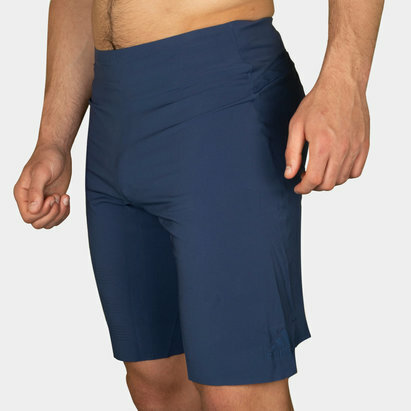 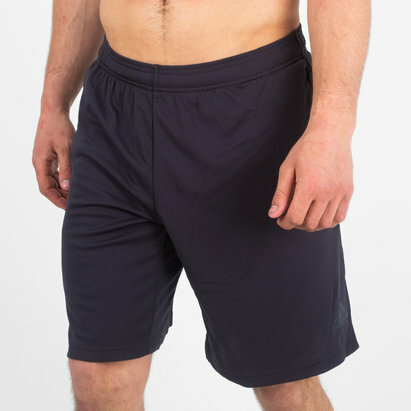 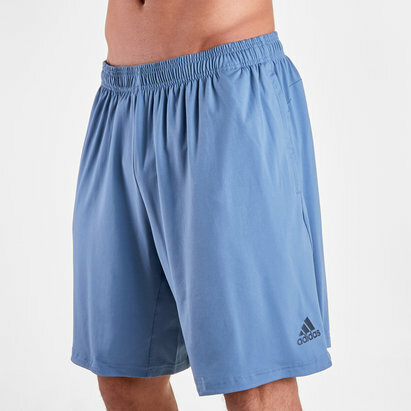 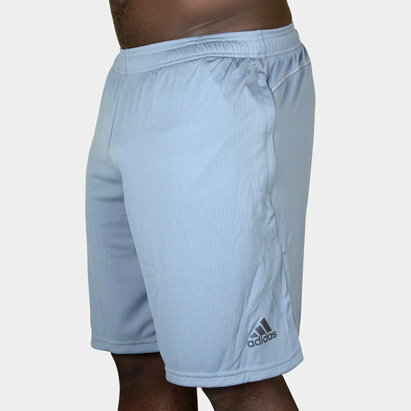 With a thicker and cosier design to make exercise a little more pleasant, check out these Sport ID Logo Shorts in a Mystery Blue and Black from adidas. 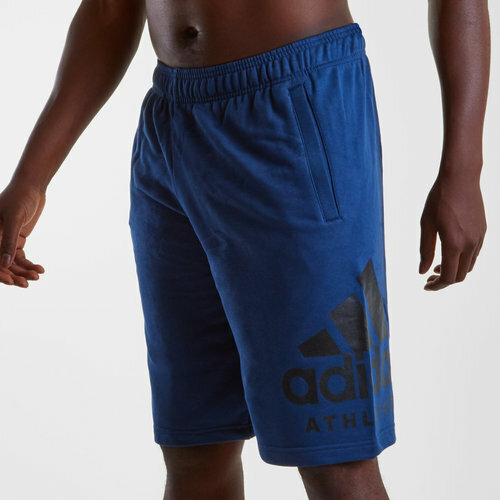 Made from 70% cotton 30% polyester, these adidas shorts come with the iconic adidas athletics logo printed on the left leg, feature an elasticated waist with drawstrings for a secure and comfortable fit, and also include pockets to securely store your essentials. 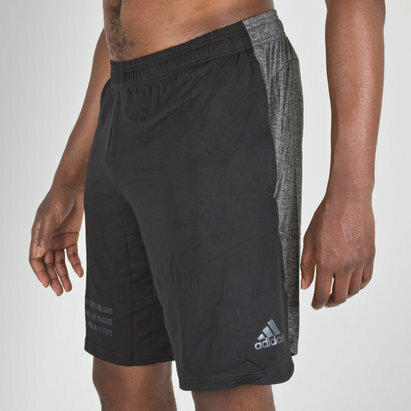 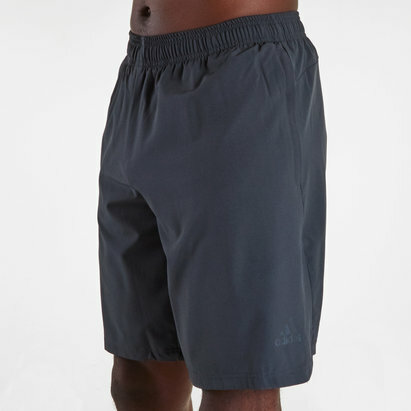 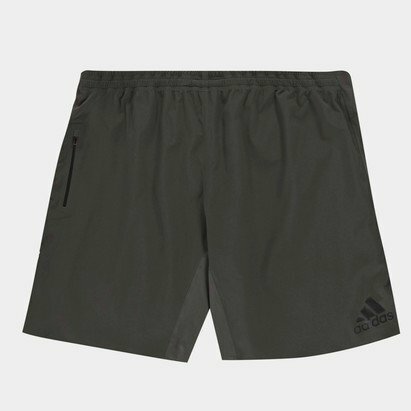 Ready for exercise of all kinds, but just as well suited to be worn as casual wear when chilling out on rest days, keep cool and comfy in a pair of these adidas Sport ID Logo Shorts.